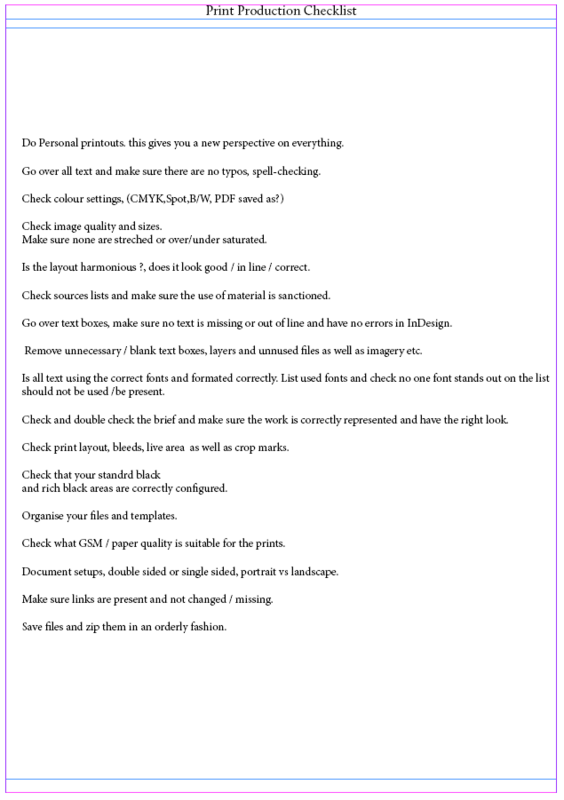 Learning Activity – Print Preperation. Design your own printing checklist form. Design a simple dummy 20-page magazine style brochure combining dynamic typography and photography. You can use placeholder text for body copy. 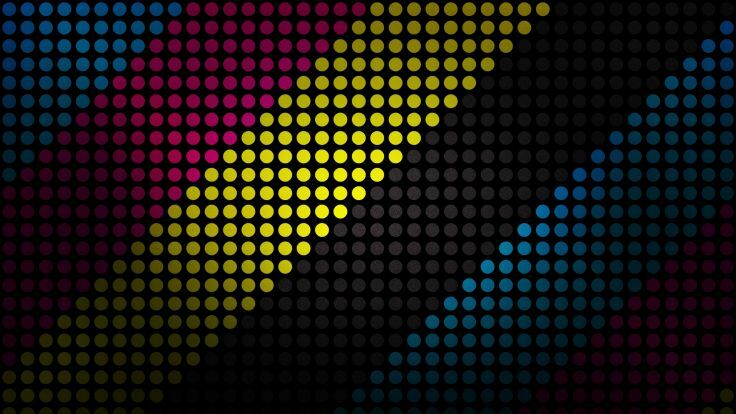 For your magazine, use a spot varnish for the cover and design it using two spot colours. Watch the videos provided beneath. Complete the Lynda.com exercise files and submit it with your assignment.